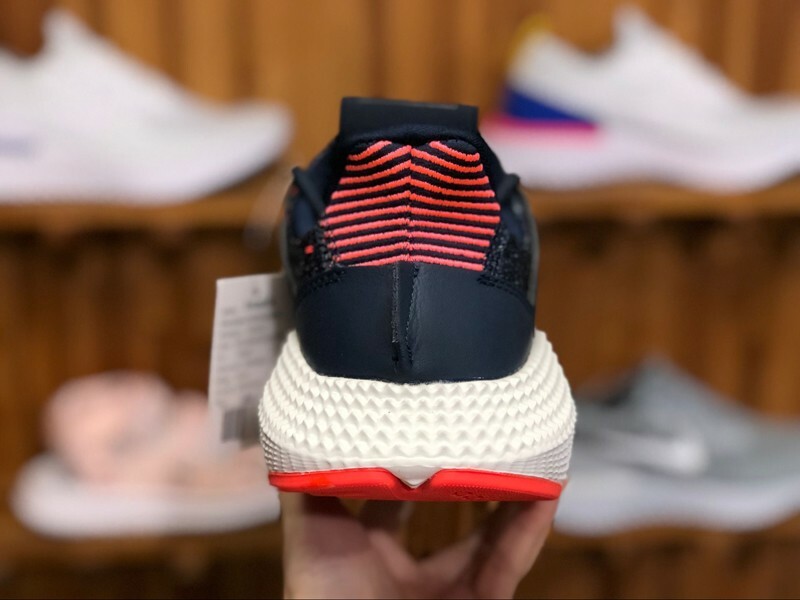 Aggressive, eye catching and never apologetic. 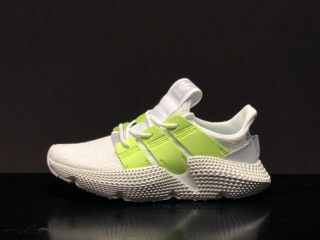 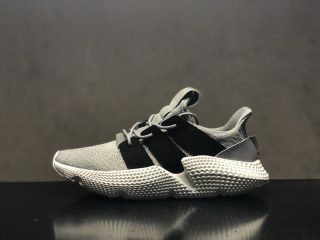 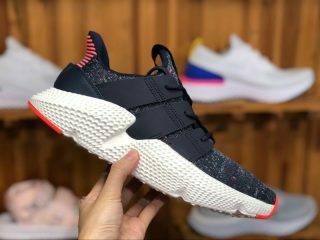 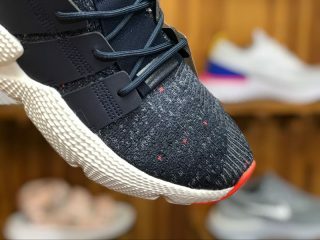 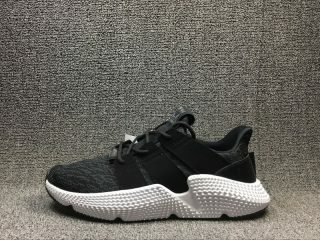 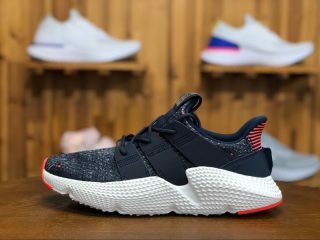 Prophere reveals the future one step at a time. 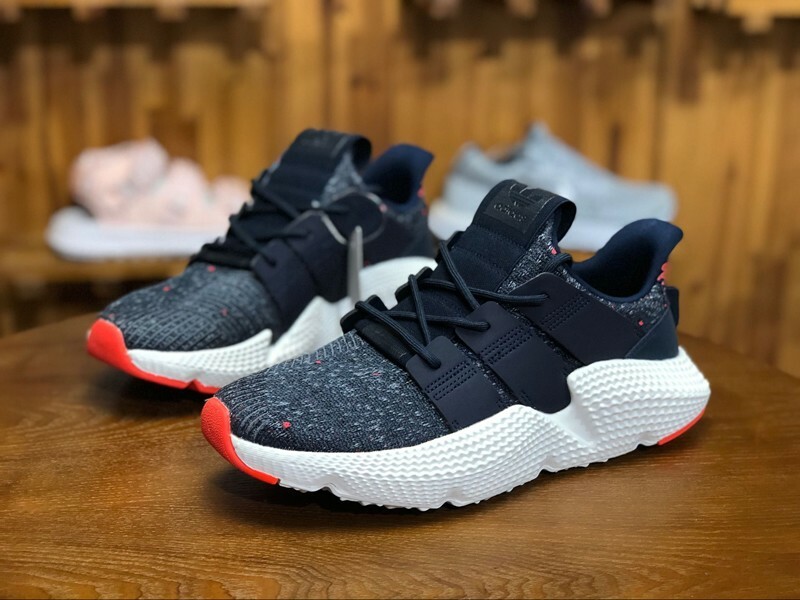 These shoes combine a knit upper with an elastic collar for easy entry. 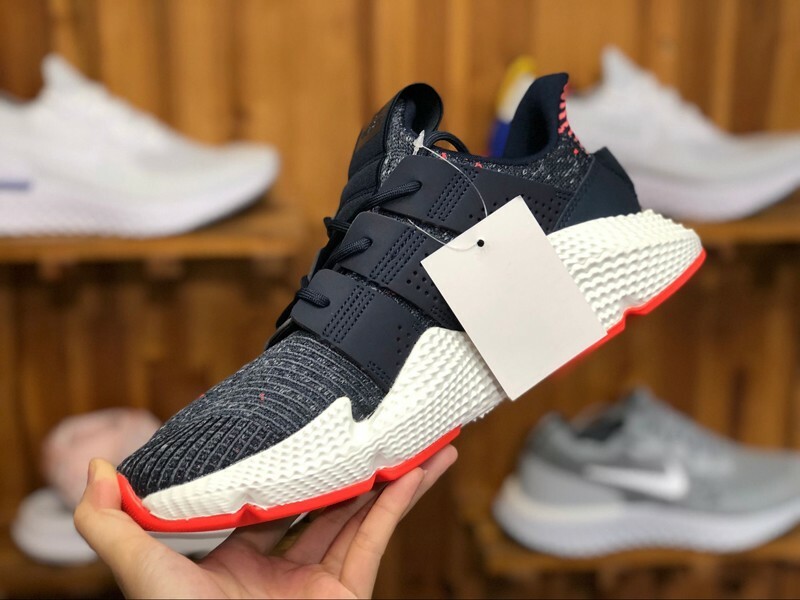 Integrated Lace System Nubuck 3-Stripes double as this shoe’s lacing system Sculpted midsole Textured PU midsole features sharply angled sidewalls and deep grooves Bouncy cushioning Resilient cushioning gives a bouncy feel.